Our house turned out to be better than we expected. The only bad thing is that it finished really fast and we didn’t enjoy it. 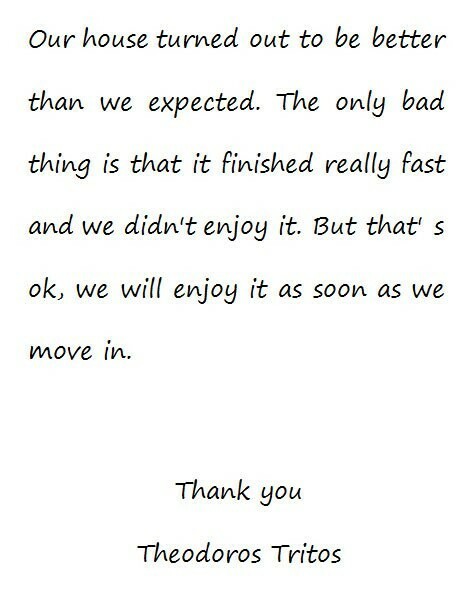 But that’s ok, we will enjoy it as soon as we move in.